Working locally as a Recruitment Consultant since 1996. Previously, 7 years Human Resource experience and Personnel Manager for a local engineering company. Additionally IPD qualified. Alison has always lived in the East Grinstead area and was a former pupil at Imberhorne School. She has 2 sons who are currently attending university. 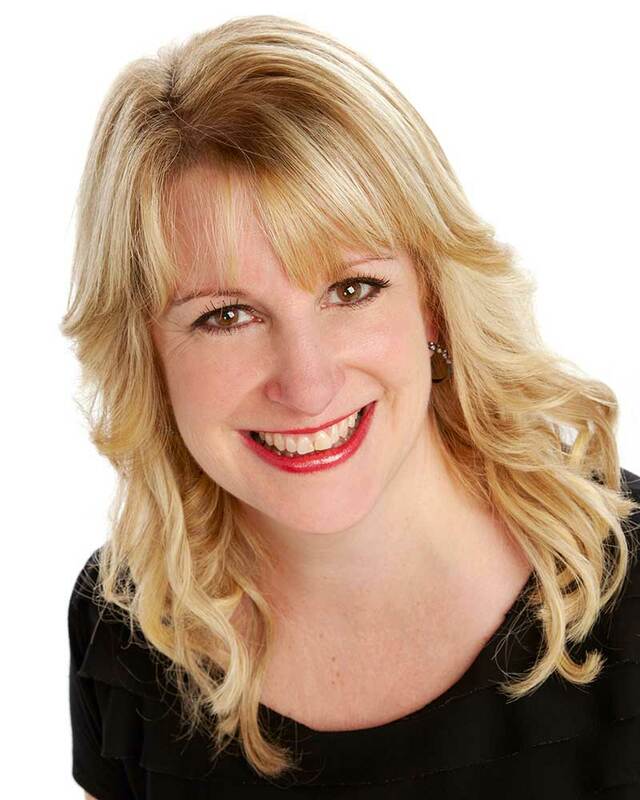 Alison enjoys working in the recruitment industry and takes great satisfaction in finding the right jobs for people and fulfilling her clients’ needs. Working locally as a Recruitment Consultant since 1997. Prior to this worked for 7 years as a Human Resource Officer/Manager for a City bank. Also obtained Management Foundation qualification. 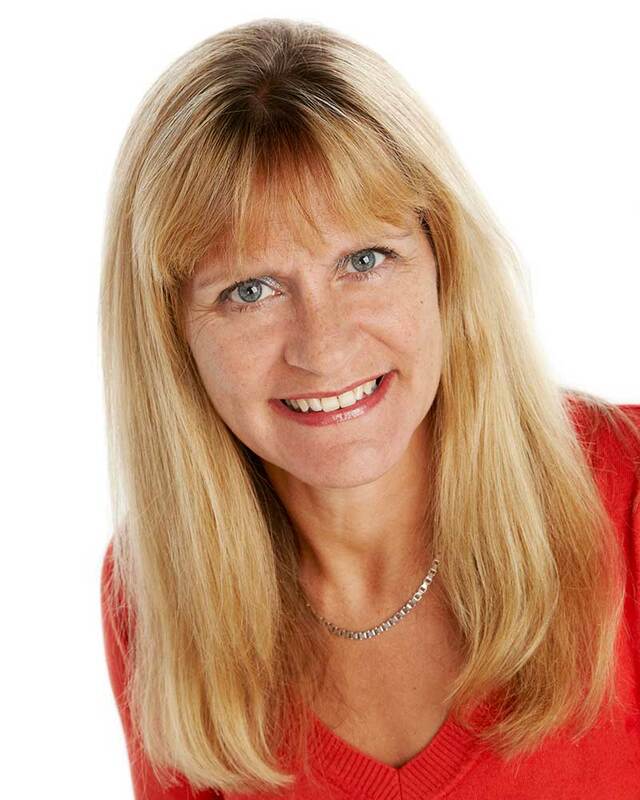 Karen was originally from the Croydon area and moved to East Grinstead in 1990 and continued to travel to London for many years in her HR role. Subsequently moved into recruitment after having children. She has two daughters both who have successful careers. Akorn Recruitment was established in January 2000. Based in central East Grinstead, we have grown our client base extensively over the years and a 20 mile radius from our offices. As a member we have to satisfy stringent membership criteria and adhere to the REC Code of Good Recruitment Practice. Choosing an REC member is your assurance that a consultancy provides a reputable, quality service, adhering to recognised standards. Previously sponsored the planting on the main town centre roundabout adjacent to the railway station. Akorn also sponsored an East Grinstead Youth Football Team for many years. We support local charities in particularly a local Parkinsons Disease Society branch and Our Aim Appeal for Cancer Sufferers and their Families. Alison has raised money for BHF cycling London to Brighton several times, as well as participating in runs to raise money for MND. 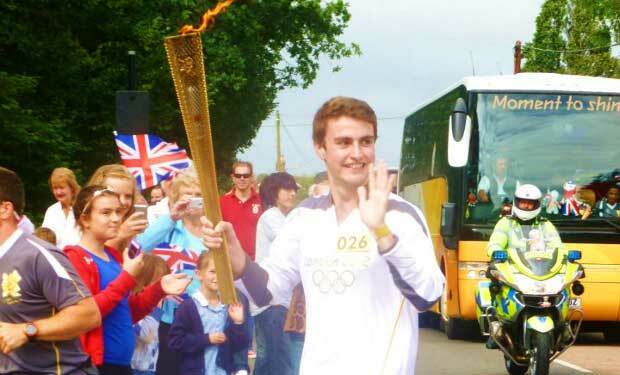 Her son’s Ben and Alex, who have both worked for Akorn, during holidays and gap years, have also run marathons and Ben was an Olympic Torch bearer in the local area when the Olympics was held in London.